Sign up and receive Property Email Alerts of Offices to let in Maitland, Maitland. Maitland is Centrally situated along a number of important transport networks connecting the Cape Town city bowl to the rest of the city. It offers easy access to main routes in and out if the area including M5, N2, N1 and N7, and also an abundance of public transport including Taxi and Train access. 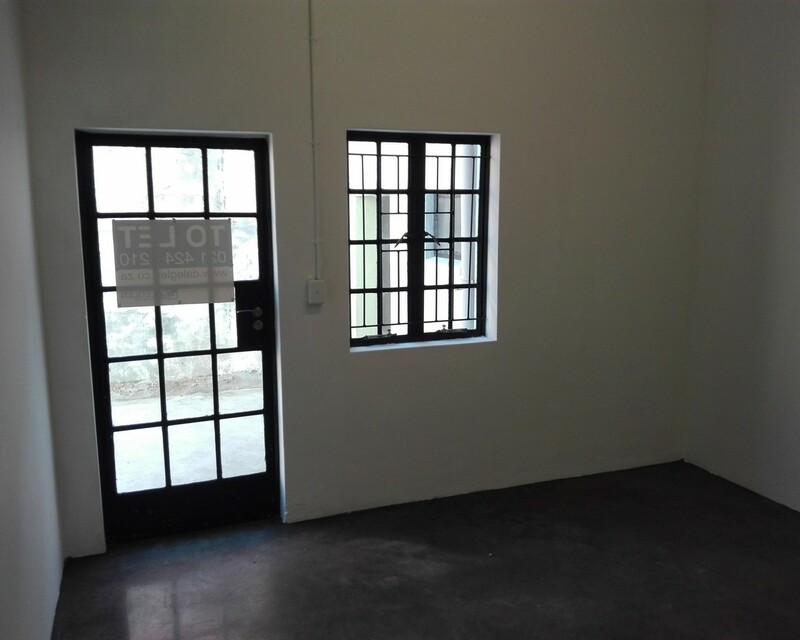 This small office space is ideal for a coffee shop fitted out with a small kitchenette and bathroom. Secure Park, 24hour manned security. Sign-up and receive Property Email Alerts of Offices to let in Maitland, Maitland.